Simcha's Moving is a full service moving, packing, and storage company. We are licensed, insured. We specialize in local and designated long distance moves anywhere in the US. We move, pack, and unpack residences, offices, shops, warehouses, and factories. Our movers have many years experience and take care and pride in packing and moving your belongings as if they were their own. 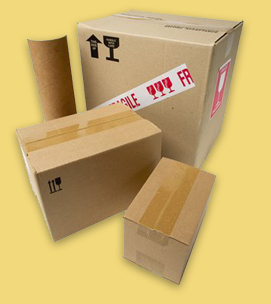 Simcha's Moving offers a full line of boxes and packing materials and we will deliver them to your door free of charge. (Local Md and DC areas only). The moving experience is a stressful process. Our goal is to make your moving day as smooth and stress-free as possible. 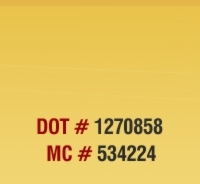 Please fill out your information on our estimate page, or contact us via phone or email for your FREE ESTIMATE. We look forward to working with you.